Hostplus welcomes the Insurance in Superannuation Voluntary Code of Practice and is supportive of the measures contained within the Code to drive further improvements across the insurance industry. 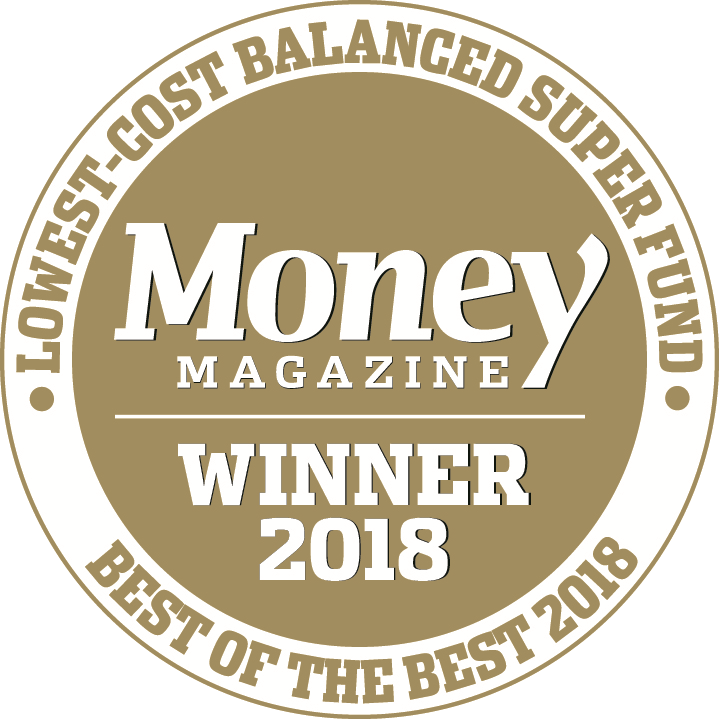 As a participating member of the Insurance in Superannuation Working Group, the industry superannuation fund has worked through the Code in detail and believes it will help to ensure the right balance between providing adequate insurance cover and protection of members’ superannuation savings for retirement. Hostplus CEO David Elia said the fund already meets most aspects of the Code, having tailoring Hostplus’ group insurance to suit the needs of its 1.1 million members working in the hospitality, tourism, recreation, sport and related industries. “We are supportive of the Code which recognises the significant benefits of insurance in superannuation and aims to improve these offerings by promoting industry standards and expectations on a range of key issues. The Code also recognises that there is no one-size-fits-all approach to insurance. This is important to our members, who are typically young and working in casual or seasonal employment patterns, that can also include extended travel and maternity leave periods." Detailed analysis just completed by Rice Warner on behalf of the $30 billion fund has consistently shown that members automatic insurance premiums do not exceed one per cent of their estimated level of salary, as proposed by the Code. In addition, the fund is mindful some members do not require insurance cover, which is why Hostplus provides multiple opportunities for members to easily opt-out. As part of the Code, Hostplus will continue its frequent communications with members addressing the importance of consolidating their super and insurance cover, as well as considering whether their existing insurance cover meets their needs. Mr Elia said Hostplus frequently reviews the appropriateness and affordability of its insurance offering, including negotiating improved insurance outcomes for members. “Last year, we were pleased to announce at least a six per cent reduction to members’ Death and Total and Permanent Disability (TPD) premiums, while maintaining their current insurance terms and conditions. This saving was the second consecutive insurance discount that we have achieved in less than two years, and is guaranteed to members through to 2020." The fund is supportive of the Code also being reviewed on a regular basis to ensure it continues to advise best practice.